The days are already getting shorter here in Park City. 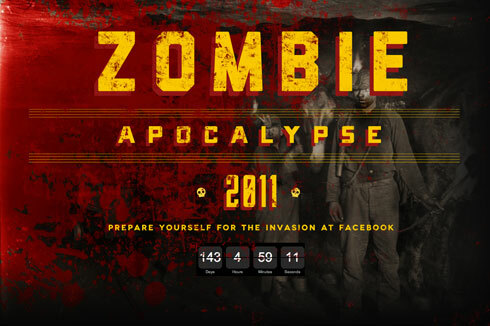 Pretty soon temperatures will be dropping, the Aspens will begin to yellow, and zombies will be taking over Main Street. Are you ready? I finally got around to editing some of my photos taken from earlier this spring and summer. To view all, please visit my photostream on Flickr. 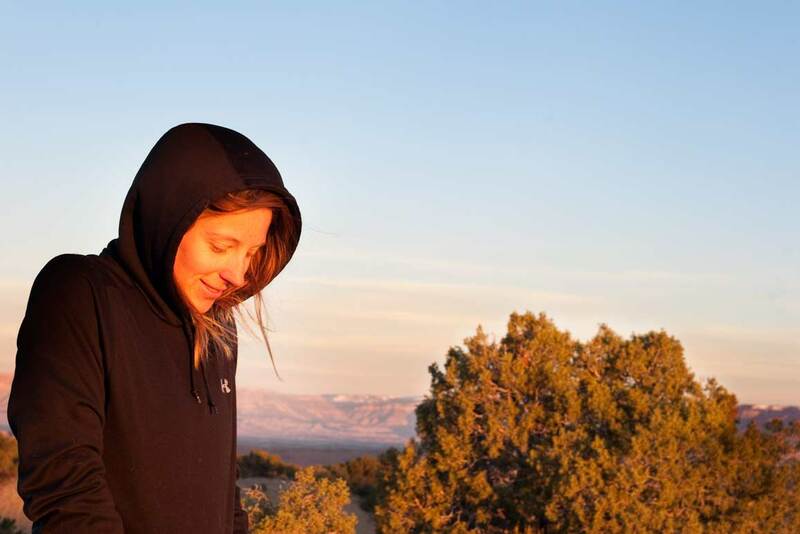 Above is Kassie & Neko taking in the morning before a 16 mile bike ride alongside the rim of Utah’s Little Grand Canyon. 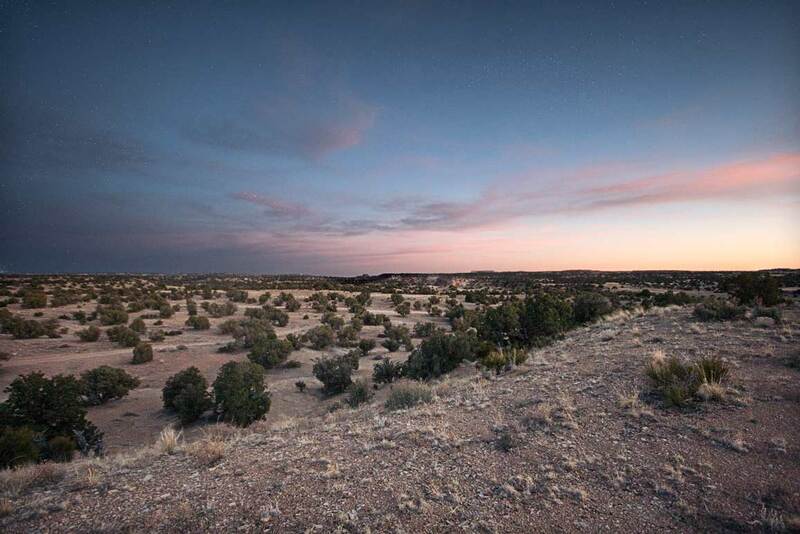 The ride is fairly mellow, but what the trail lacks in terms of challenge, it certainly makes up for with stunning vistas. This shirt is for people who love bikes. 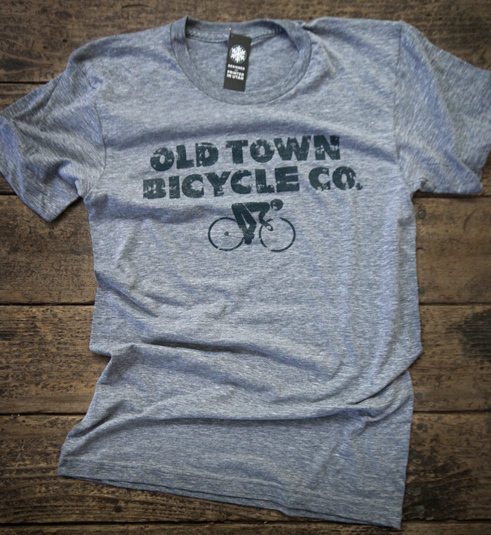 Whether you don spandex, skinny jeans, or a full-face, stay cool at your favorite post-ride watering hole this summer in this hip, yet subtly handcrafted T. Printed on the American Apparel Heather Gray 50/50 track shirt, we guarantee you the softest shirt on the block. 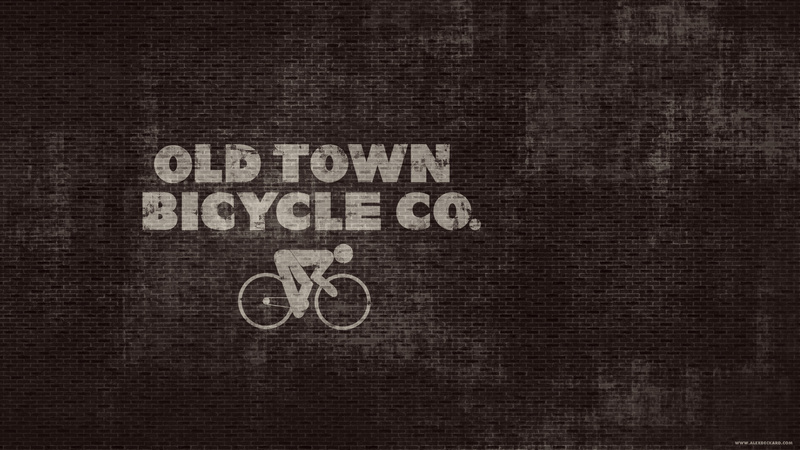 Each piece is designed and printed by hand in Utah making no two alike. Available for sale now in the shop! Computer feeling a little stale? Jazz up your desktop in honor of summer-time’s anxiously awaited arrival with these fresh new wallpapers. Then go here and buy a shirt to decorate yourself with. Ask any graphic designer what their job title is, and chances are you’ll receive a wide array of answers. Graphic Artist, Interaction Designer, User Experience Expert, and Branding Consultant, are just a sampling of the responses you might hear. But at the heart of it all, whether we’re designing logos, billboards, or mobile sites, we are designers. And while many have attempted to define design and it’s relationship with art, it boils down to one simple truth: Art is created to be considered by an audience, whereas design is created in consideration of an audience. Designers are hired by clients to solve problems. Artists are commissioned to create paintings, sculptures and so on. Now this isn’t to say that artists can’t be problem solvers. John Lennon aimed to inspire change in his audience through his music and art. Take Paul, on the other hand, who was perfectly content creating low-impact, melodic, pop songs. John and Paul are both considered great artists, and both have had wildly different impacts on the world around them. Additionally, Paul McCartney will always be remembered first and foremost as a Beatle, while John’s legacy is defined by his post-Beatle career as a humanitarian, artist/activist, and even designer. In a similar vein, designers often fall victim to apathetic work. Does slapping a new color scheme on an existing template really take the clients and users needs into consideration? Or is it simply digital decorating. Do the tasks we’re performing directly consider the user’s experience or provide solutions to problems? Or are we merely employed in an artistic brand of pixel pushing. To most, design is another word for pretty with no regard for function. However, any designer worth the ink in their pens knows that beauty falls flat if it doesn’t first take into account function and execution. Otherwise it’s not design, but just another pretty love song. To see the live site in action, click here. As a web designer, I have always been frustrated with the lack of control I have over how the user views my design in a live environment. Between inconsistent window sizes, x-browser conundrums, and a limiting screen-font selection, my original Photoshop output is rarely seen in all it’s glory by the end-user. Add-in small screened mobile devices and the valley grows deeper. However, as more browsers adopt web-standards and web-type gets more sophisticated, we’re starting to see more flexibility and close-in-on the divide. By using media queries to serve stylesheets and layouts based on window and device size we can narrow the gap even further with a responsive design. While not totally future-proof or without limitations, fluid layouts are a best practice and a great way to prepare for the future of web design. I’ll be writing about my process in more detail in the days to come, but for now head over to the site and view my first foray into responsive design in action. 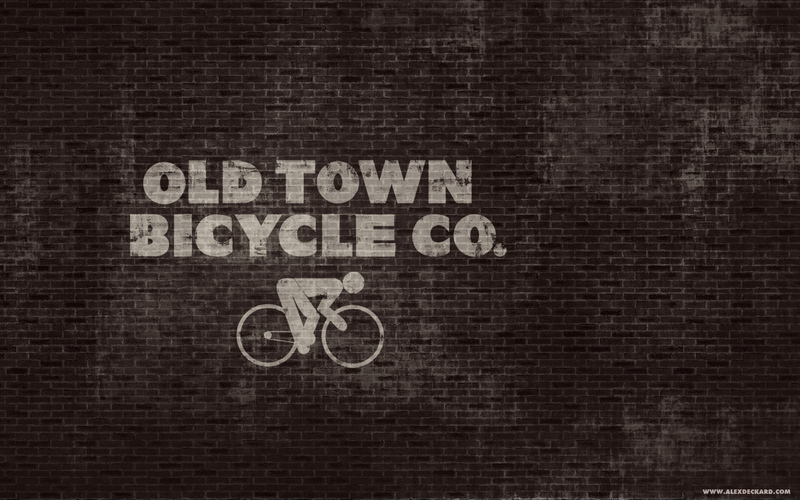 Spring has arrived… which means bike season is quickly approaching. Soon we’ll be trading our ‘world’s greatest snow’ for redrock and hero dirt. With such amazing access to seemingly endless singletrack, it’s easy to take for granted the countless hours of blood, sweat, and tears that goes into the trails we ride. Which is why I am thrilled to be working with the Wasatch Area Freeride Trails Association (WAFTA). 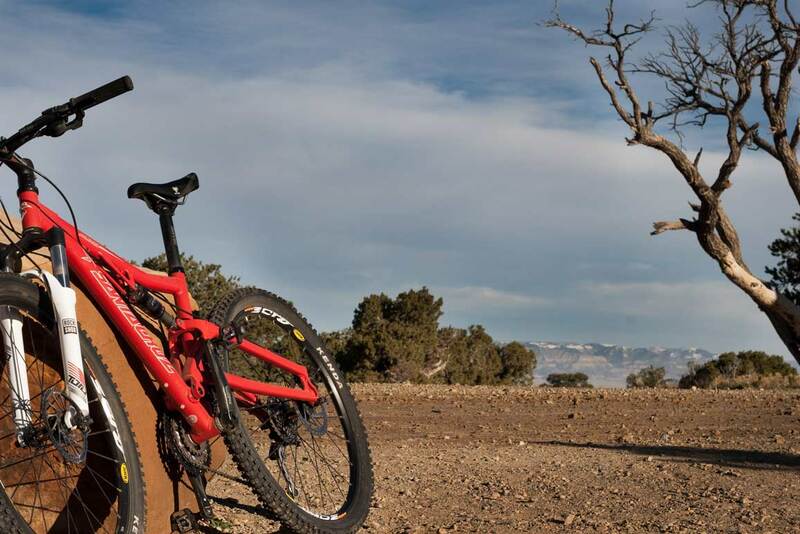 WAFTA’s mission is to progress the freeride and downhill mountain bike scene throughout Utah by working with land managers and owners to build sustainable downhill trails. While there’s still a lot of work to do, WAFTA has definitely established a freeride presence in Utah over the past few years, and are responsible for many great trails including the Road to Arcylon trail which will officially open this spring. We’re in the process of building a comprehensive site, but until then head over to wafta.com and subscribe to receive all the latest WAFTA related news & updates. Recently while reading Kurt Vonnegut’s Welcome To the Monkey House, I came across a quote from the late satirist HL Mencken, which resonated with me on a number of levels. I knew I wanted to make something with the quote, and had originally intended on just drawing up some fancy lettering. Then a few days later while watching old episodes of Arrested Development (perhaps one of the most brilliant television shows ever, only to be canceled midway during it’s third season) it occurred to me that Jersey Shore, which just signed on for a 4th season, will have had a more successful run than Arrested Development. As a creative thinker, this pandering to the lowest common denominator is the type of thing that makes my blood boil. So I ditched my previous idea and in turn drew myself a Snooki.